How particular are you about pens? Finally, you need to pick a writing instrument. And before you dismiss the importance of picking the right pen or pencil, we’d like to mention the kind of passion our fans typically convey whenever they talk about their choice of pen! Some will argue that nothing beats the erasibility and even the sound of a pencil while others will swear by their particular brand of fountain pen. You have to figure out what’s right for you and your needs. No question about it, keeping a journal is a commitment. It might not seem so at first (maybe you’re initially drawing off the passion of a new project or purchase) but after a while it may become a chore. One thing to work on at the outset is developing the right mindset. Never view keeping a journal as a chore or a burden. It’s good to be ambitious and to hold yourself accountable but it’s also good to remind yourself that journaling isn’t a school project. It’s incredibly important to pick the right environment for your journals. Ideally it’s a place where you’re comfortable and where distractions are limited. 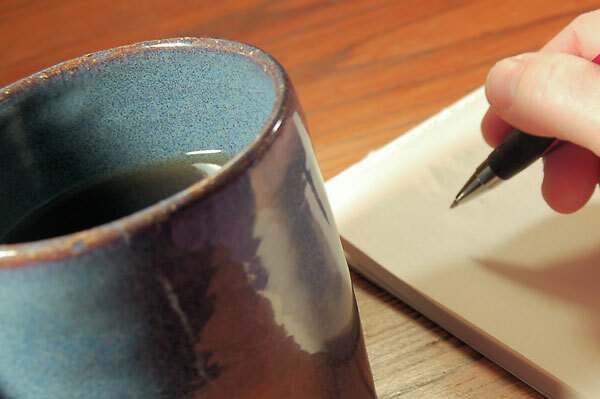 Certain other variables in the environment may also aid the journaling process. A café might be the perfect environment if you like the particular café’s atmosphere (the music, the people, the coffee.) For others, however, it might be too distracting. On the opposite end of that spectrum is your bedroom: a space away from the hustle and bustle of the world and where you have complete control over the setting. Maybe you need complete quiet to write or maybe you can only write to a playlist of your own choosing. Maybe even incense candles or mood lighting can be used to aid your creativity. Regardless, the setting matters! You can’t always wait to be inspired or motivated and you can’t always demand perfection (of yourself or your writing). When the time comes – just write! In cases when you’re not motivated, you may end up with entries you don’t like, but you may also surprise yourself with what you do end up producing! It’s also important to take the pressure off yourself to be perfect. It’s all right to write imperfectly and it’s incredibly beneficial to use your private notebook as a space where you can allow yourself to be honest and human, flaws and all. Finally, recognize that they is no single right way to journal. Whatever you write, and however you write it, it counts! 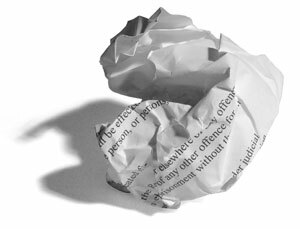 Continuing on the theme of there being no right way to write, it’s also helpful to be creative and vary things up. Try out different writing styles (Writing to yourself, writing to your journal, etc. ), create lists (“Top 5 All-Time Favourite Songs!”) or include other non-writing elements like photos or stickers. But above all: enjoy yourself! If you have any stories or additional thoughts, feel free to share them in the comments section below! What are the journals pictured above? They are stunning! Are they a Paperblanks collection? 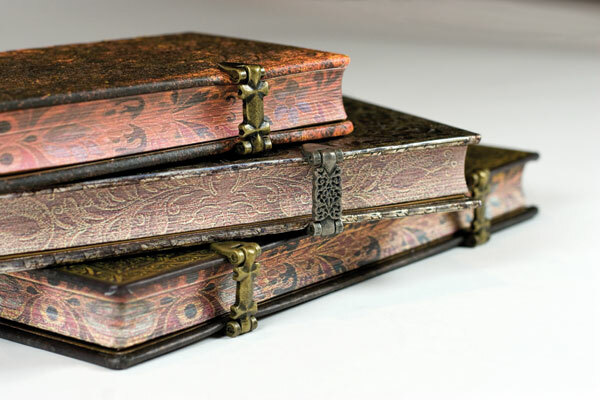 Those are Paperblanks books. They’re from some of our premium collections (Baroque Ventaglio, Silver Filigree, Grolier Ornamentali) which all feature book-edge printing, metallic clasps, etc. 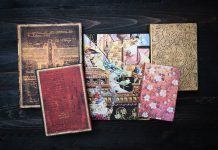 Find out more about these collections on our products page at http://www.paperblanks.com/product. I love you guys! Hope some day I’ll find a paperblanks’s store near me soon! Hi Mabell. You can find our products in the “Libri Mundi” bookstores in Ecuador. Hope that helps! There are some great Journaling tools out there if you go down the computer/software route. 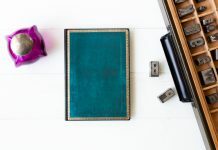 My personal favorite is All My Journals (http://www.allmyjournals.com/) – love the password protection, but if you’re looking for something a little more feature heavy, there’s something called The Journal (can’t remember the website for that one) that’s been around for a while. I can honestly say that when it comes to journaling, I am now a complete convert to Paperblanks Embellished Manuscripts journals, in the Ultra size. They are a good large size, with plenty of space for long journaling entries and they lay flat too which makes the whole writing experience much more comfortable. Whilst being large enough to accommodate my lengthy journal entries, they are still small enough to carry around with me and manage to feel substantial, without feeling cumbersome. I especially like the fold over flap with magnetic closure, which helps protect the pages when being carried around in a bag. Journals with no closure can sometimes open up and splay in transit which in turn damages the pages. Having the secure flap close around the journal prevents this. The pocket at the back which has become a somewhat ubiquitous feature of quality journals, is sturdy and can accommodate a decent stash of items I want to secrete away in there. A lot of people find these pockets a nice yet arbitrary feature; I always use them and would feel a bit lost if my journal didn’t have one. 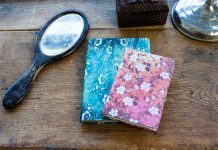 Whilst the beautiful covers are what initially drew me to these journals (and let’s be honest here, these are some of the most stunning journals you can purchase!) it was the overall quality that has seen me become a firm convert. The paper is creamy ivory in colour with a woven texture that not only looks gorgeous, but stands up perfectly to my fountain pens and inks with no bleedthrough or feathering. 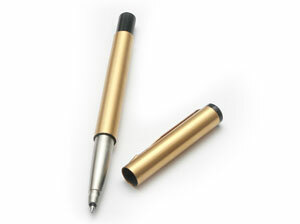 The tooth of the paper is just enough for the nib to gain some purchase on, without catching or snagging. It is, in short, perfect! So yeah, I love these journals and wouldn’t use anything else. I do have a couple of smaller Paperblanks notebooks too (one of the cat ones and a shufa one too) which I use for jotting down random notes and lists throughout the day. 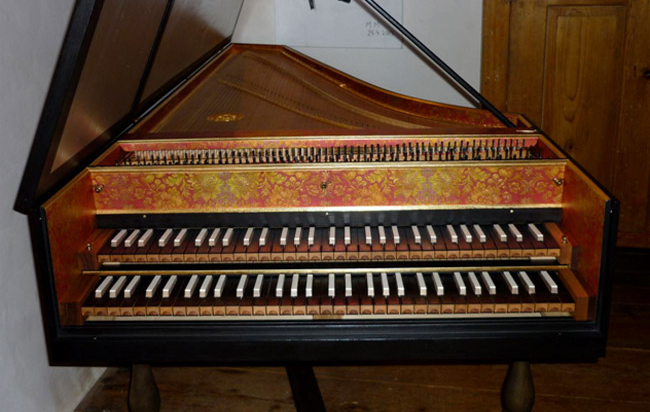 They’re just really versatile and add an element of luxury to what would otherwise be an incredible prosaic activity. Thank you to Paperblanks for creating the ultimate journal. I have searched for years trying to find the perfect combination of attractive exterior, fountain pen friendly paper, comfort and durability, within a very reasonable price margin. Am looking forward to seeing what new designs you guys release in the future. 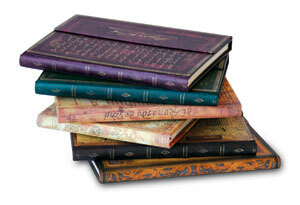 Those are some pretty journals. Wish I could get my hands on one of those. I’ve never liked clasp or magnetic journals (I prefer elastic or wrap-around leather), I’d almost get over that for these designs. Fun article. So true about just writing. I like to start journals with something easy, like an “about me” section. Doing something basic and easy helps you feel like you’ve broken in the journal and don’t have to come up with something special for the first few pages. How would you recommend keeping a work journal? I just started working at a logistical service provider in the Netherlands, and want to start a journal to reflect back on my day and what I learned and/or accomplished. It’s a busy job, and I take Notes all day to keep the workflow up and not forget a task. I already keep a “lessons learned” journal-ish document on my computer, but that’s meant to help me remind how to perform a certain task, as I’m everyones assistant and can’t afford to forget them. But – back to the professional journal. How should I get started? What should I note and what does someone typically leave out? Thanks! This is a great question! There are a lot of ways that keeping a journal can help you in your professional life, and there is no one right way to go about keeping a professional journal. You’re off to a great start by keeping a “lessons learned” journal. Writing things has has been scientifically proven to help you actually remember them, so this is a great way to continue your on-the-job learning. In terms of the type of professional journal you should keep, it really depends on what you hope to get out of it. Do you want to set and achieve goals? Make to-do lists to keep you on track? Keep helpful hints for completing a task more efficiently next time? A professional journal can be a great place to list advice from your mentors or to write down contacts that you don’t want to risk losing in cyberspace. You can also vent about your current situation (or make plans to change it) without risk of your employer getting wind. Whether you are writing out study notes or analysing a presentation that didn’t go as planned, a journal is a non-judgmental place for being totally honest about your experiences. And ultimately, it is only when you really understand your hopes and goals that you can begin to work toward them. Good luck! Let us know how it goes – we are always looking to hear from real-life journallers and share their ideas.